Professional Organizing company helping people declutter, organize, and bring order to their homes. 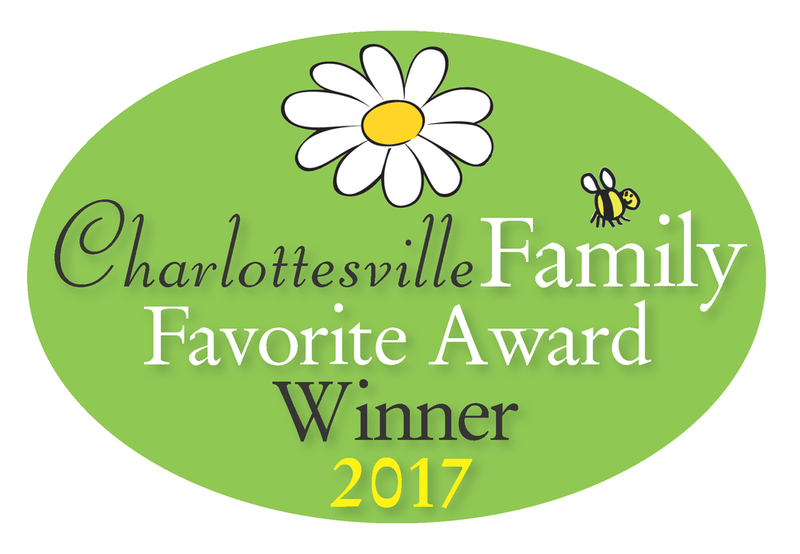 Charlottesville Organizing, LLC is a professional organizing company serving Charlottesville and the Central Virginia area. 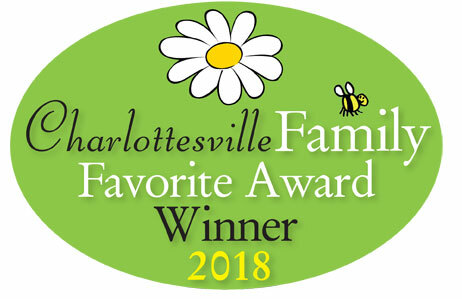 Charlottesville Organizing specializes in helping people bring order to their home or office to increase efficiency, the flow of activities and usable space. 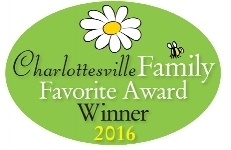 As part of the organizing process, Charlottesville Organizing uses the utmost care to guide our customers through the organizing process. We strive to provide a sense of calm and peace in every space and help our customers recognize that they will also find future improvement in their overall well-being and family relationships. Charlottesville Organizing helps its customers accomplish these goals by decreasing clutter and increasing overall organization. Through collaboration with the customer, Charlottesville Organizing provides a plan for the space as well as hands-on work, support, and motivation, to ensure the customer successfully reaches his or her goal, while offering continued support for ongoing maintenance.